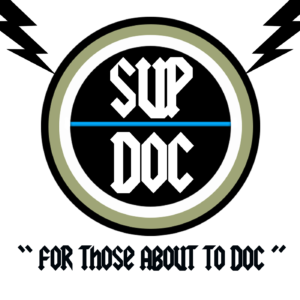 A SUP DOC EXCLUSIVE INTERVIEW! 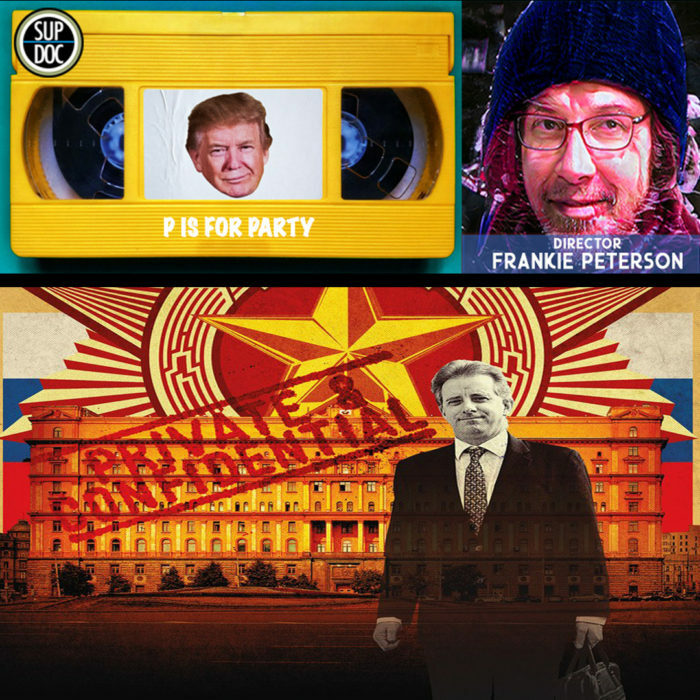 Today we talk about the shocking documentary P is For Party with Frankie Peterson the maverick documentary filmmaker. This Sup Doc exclusive was put together when Peterson approached us about his access to the infamous “Pee Tape” referred to in the Steele Dossier, suspiciously left out of the Mueller Report. All of these phrases have been used to describe our guest, documentarian Frankie Peterson. Whether you’ve seen such seminal work as The Guilders, Sub Mission, Well Actually, or just have a cousin who swears by them, there is no other filmmaker that comes close to Peterson. Mr. Peterson demanded we meet at a secret location, which turned out to be a co-working space because we still needed the WiFi. And you can show your support to Sup Doc by donating on Patreon.